Falcon Doors & Windows Pvt. Ltd., is a leading manufacturer and supplier of Swing Doors that are available in wide range of shapes, sizes and specifications to meet any requirement of our esteemed clients. The swing doors provided by us are subjected to stringent quality checks during the entire manufacturing and delivery procedure to guarantee premium quality and high performance. 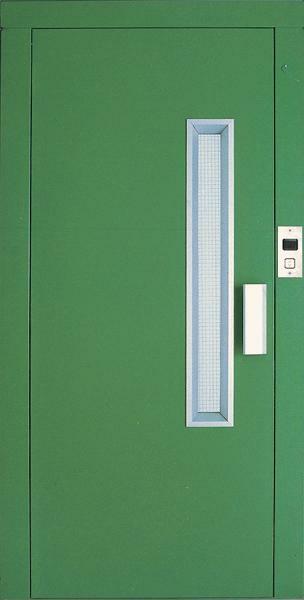 The swing doors supplied by us are fabricated from optimum quality steel and are available in single or double panel options. These easy to install, operate and maintain doors have placed us among the luminary Swing doors manufacturers and suppliers.